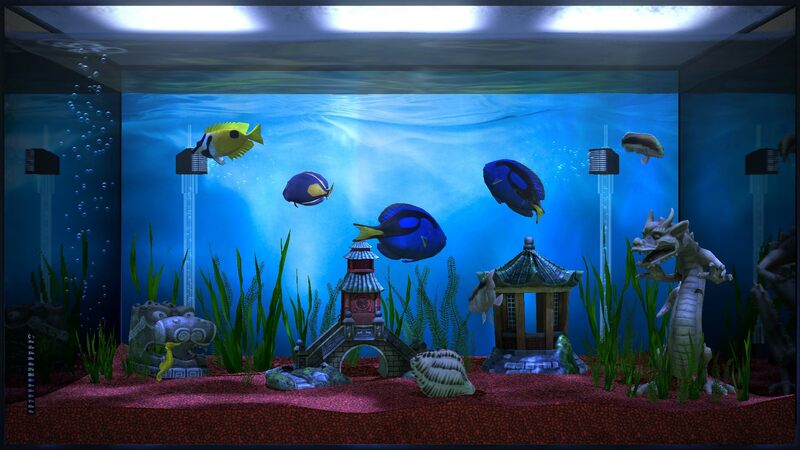 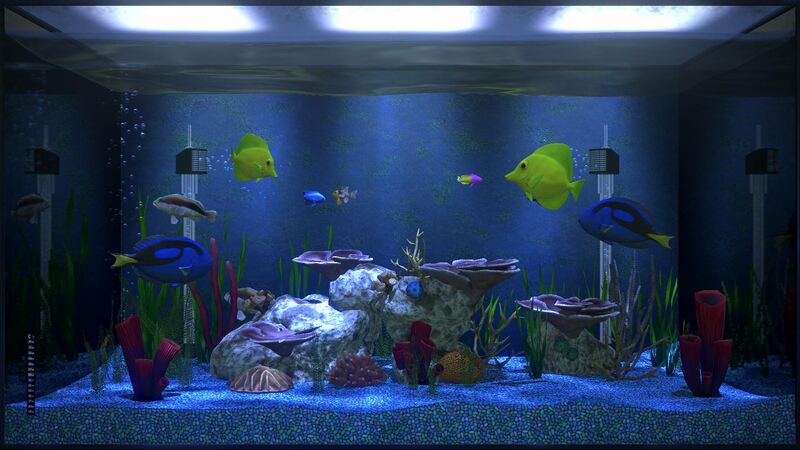 Aqua TV is a stunning, fully customisable, virtual aquarium. 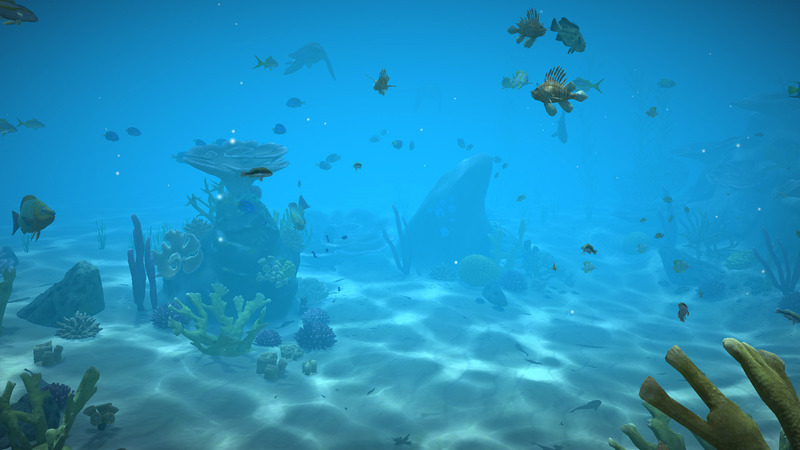 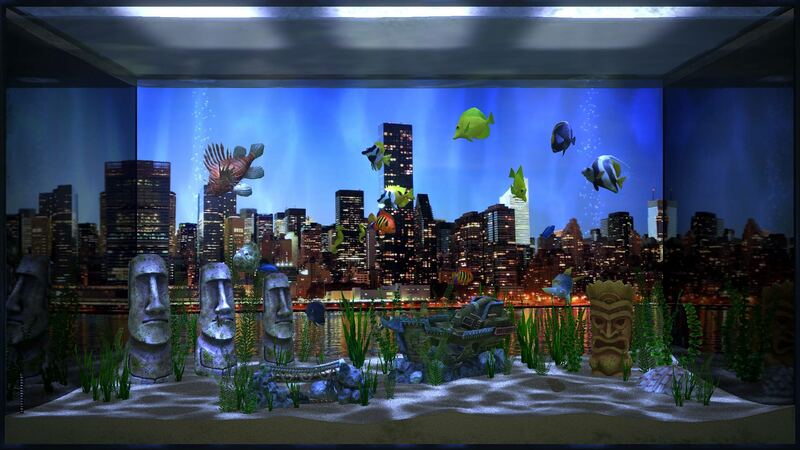 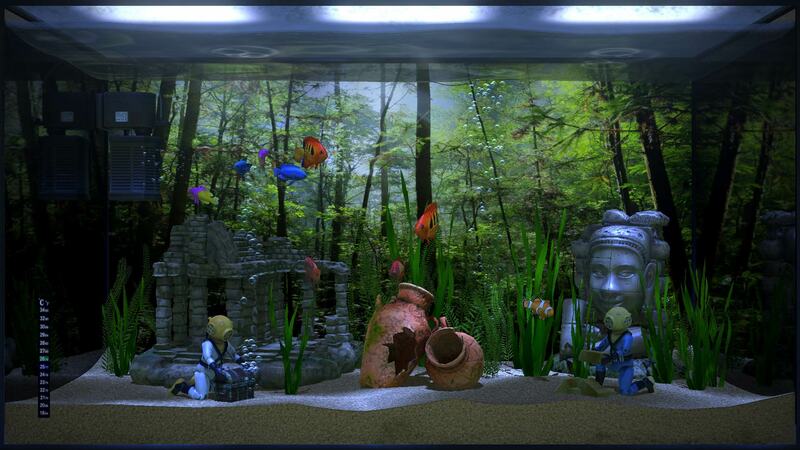 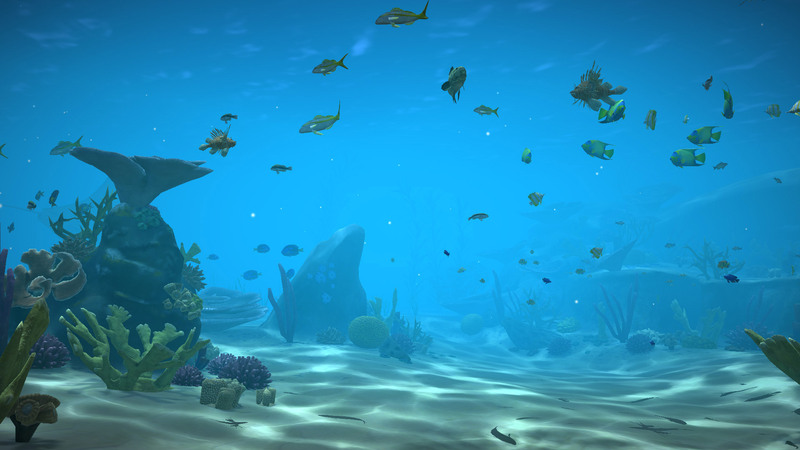 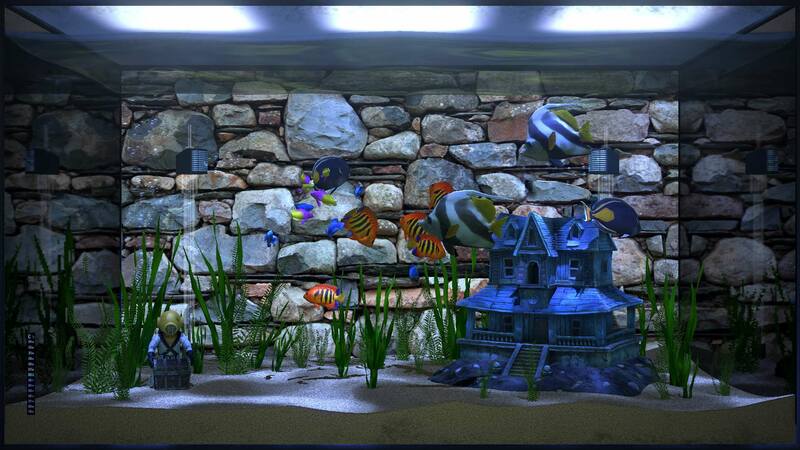 · Beautifully created and animated 3D fish. 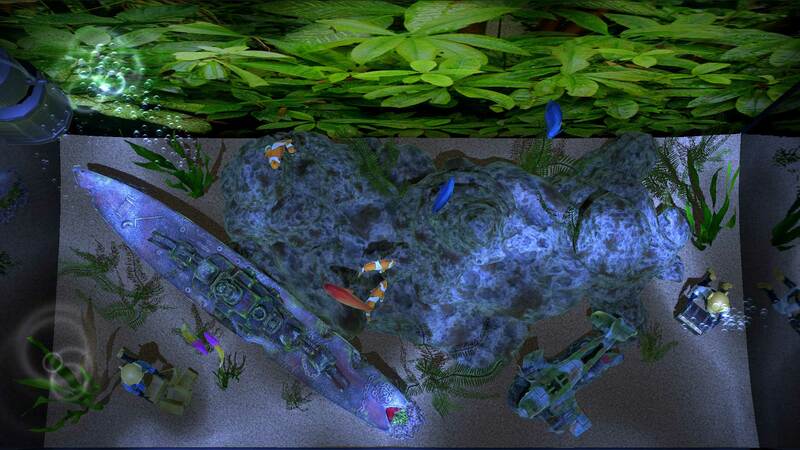 · Shuffle mode to switch between multiple tanks at random. 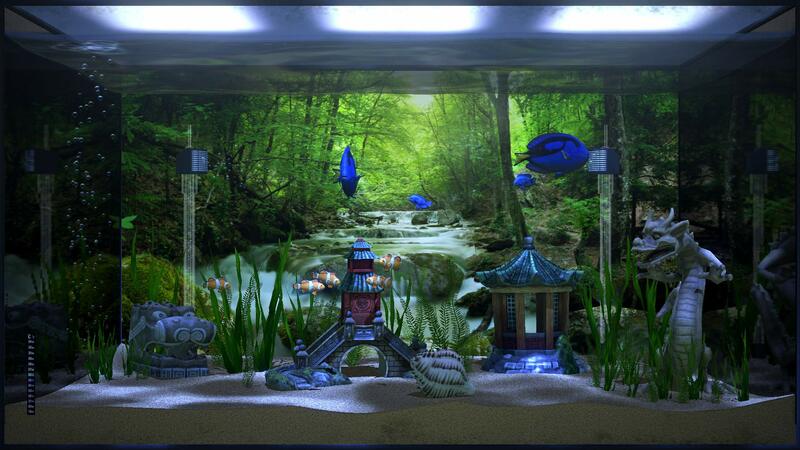 · View tanks from the front, or from above! 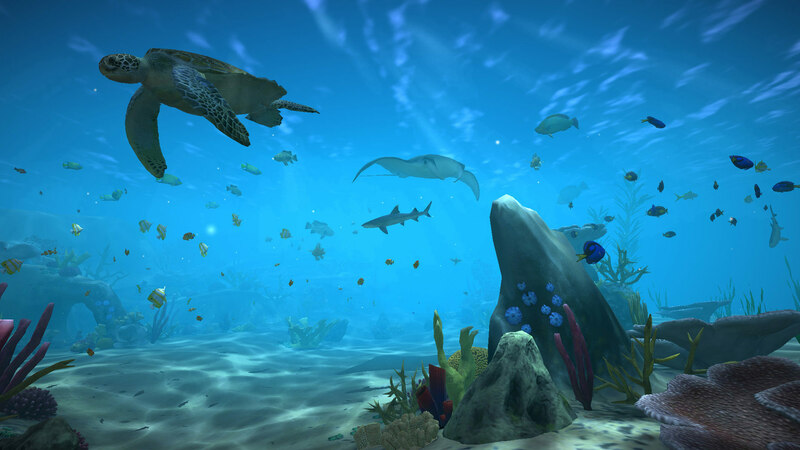 · Select from three chilled out soundtracks or use your own playlists.